Wishing you and your family a festive holiday break and a great start to your new year! Classes will resume on Tuesday, January 5. Our classroom book exchange was a big success! Happy reading! 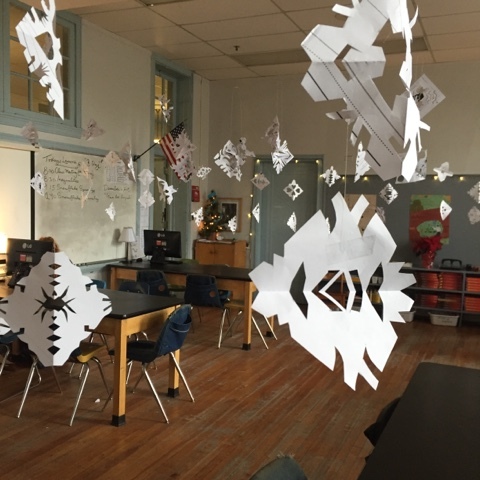 Our classroom has become a winter wonderland of snowflakes showing bilateral and rotational symmetry. We will be studying snow a bit more as part of our upcoming lessons after holiday break on weather! All 2nd Term Work Due Tomorrow! All second term work is due tomorrow (Thursday, December 17). Our classroom has an oceanogra-tree! 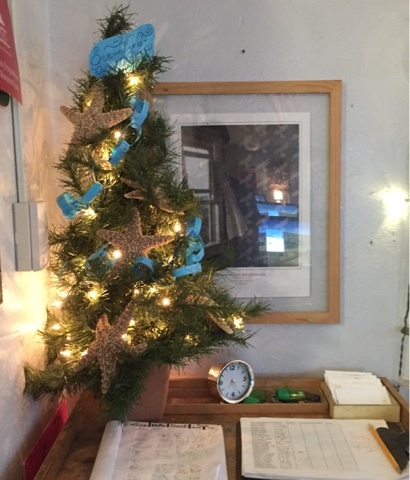 It is decorated with starfish and paper chains containing facts we found during our research on oceans. Come in and see it for yourself. I've stapled lists of missing assignments into your planners today. Please complete this work by Thursday. If you did not get a list stapled in your planner, congrats you have handed in all of your term 2 work! It's the last week of 2015 at Charles Ellis! Let's make the most of our little time together this calendar year by having a good week. We will finish up our work with inequalities by evaluating one-step inequalities. 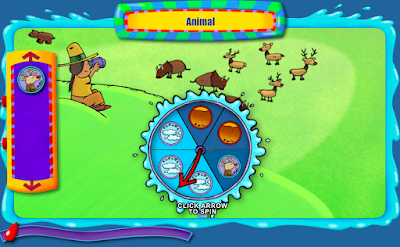 You already know this skill, because it is similar to what you did when you solved one-step equations. You will have homework Monday and Tuesday evening to complete, as well as a quiz (the last of the term) Thursday. Don't forget to complete you weekly Compass Learning requirement (2 choices) by Friday. Monday I will give you your term 2 "I Can" booklet. This booklet will give you more practice with the topics we've discussed in math and science during this past term. Use it not only to review your work, but to also identify areas of strength and need to guide your future work in our classroom. Please complete the booklet this week during workitme. After you finish it, hand it in for me to give you "permission to check". Once you get permission, use the key to check your work. Hand it back in once you've checked it, so you can earn a participation grade for the assignment. All 2nd term work is due to me Thursday. Be sure to log into PowerSchool to see if you owe me any missing items. Any work not handed in by the end of the term will receive a grade of "zero". I'm really looking forward to this Friday because we will get a chance to reveal our secret pals as part of our holiday book exchange! I have a few other fun holiday activities to share with you, as well. 1. I will NOT be holding tutorial this week. 2. Friday is a dress-down day. It will cost $1 to participate. All proceeds will go towards the 8th grade "bridging" ceremony that will be held at the end of the year. 3. Friday is the last day of school before holiday break. Classes will resume Tuesday, January 5, 2016. 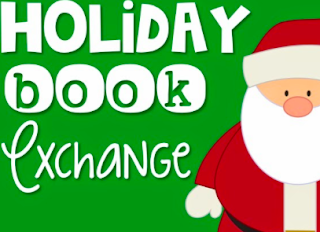 Each 6th grader is invited to share a special gift by participating in this year’s holiday book exchange! On Wednesday, December 9th we will be partnered with a secret pal in our homeroom class. Each student will then give a new (or like new book) to their pal during a gift exchange on Friday, December 18. Your permission slip to participate in this fun activity will be attached to this week's progress report. Please return the slip to school by Wednesday, so you can be included in the secret pal name drawing. The time between our holiday breaks is my favorite time of the school year! There’s a lot of fun things going on here at Ellis this week. I look forward to enjoying them with you! You will have math homework Monday and Tuesday evening, as well as a quiz on Thursday. Be sure to complete your weekly Compass Learning requirement and your Google Classroom Journal by Friday. 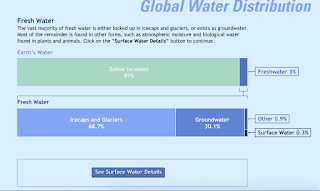 In science we will finish our research about Earth’s water. Complete your “Drop in the Bucket” choice sheet by Friday. You will have your last science test of the quarter on Friday, as well. You can use your “Study Guide” and “Vocabulary List” to help you prepare. In addition to all this work, there are a number of other items to keep in mind this week. Progress reports will be sent home Monday. Please review, sign, and return them as soon as possible. We will be doing a Holiday Book Exchange in our homerooms! Details can be found stapled to your progress report. Please indicate if you would like to participate, or not. We will be pulling names for the exchange Wednesday. The exchange will take place Friday, December 18. The Festival of Lights takes place at Ellis Thursday, December 10. Please come and enjoy this party highlighting winter celebrations around the world. The 6th grade will be creating a display about Hanukkah. The book fair is this week in the Media Center. Be sure to visit the awesome book store Ms. Laura has set up for you! The end of the term is quickly approaching. All 2nd term work must be handed in by Thursday, December 17. GMAS reports have been sent home today. The reports contain important information about performance on last year’s GMAS test. Check out the “GMAS Info.” button above for more information about the test. Please feel free to email me at trent.kissinger@sccpss.com if you have any questions about the report. You do NOT need to sign and return the report. You're Invited: MESS Holiday Party! 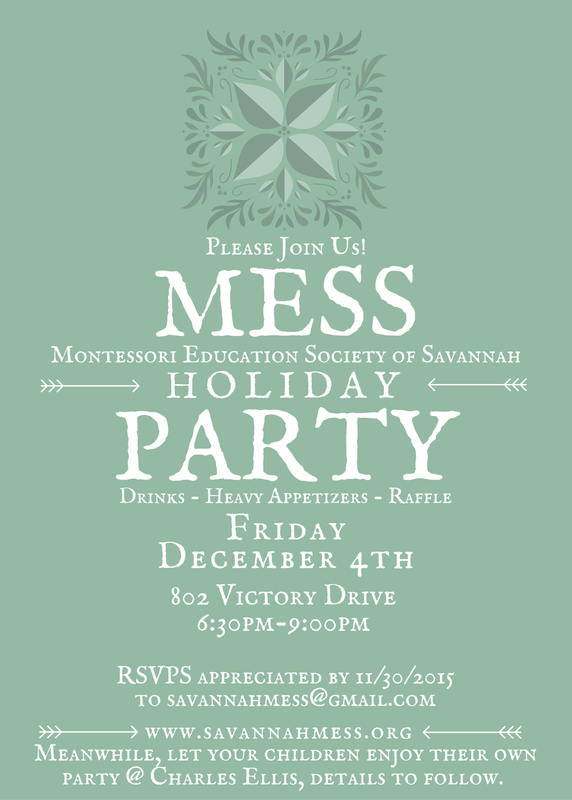 We hope to see you this Friday at the annual Montessori Education Society of Savannah Holiday Party! It will be from 6:30-9:00 at 802 Victory Drive. 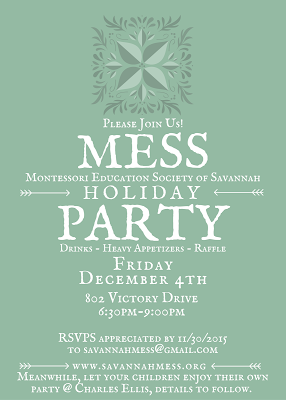 It is free and open to anyone who supports Montessori Education in Savannah!